It’s always a mixed bag of feelings when I think about this little island country in which I was born and raised. We have come so far, but there’s still so much to do. 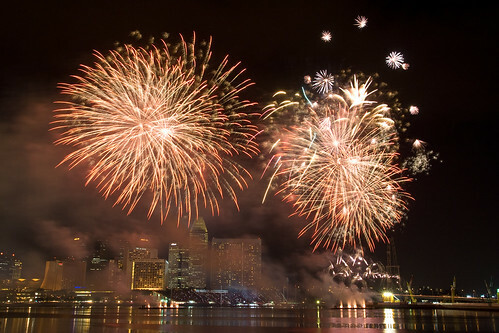 Happy Birthday Singapore. May you always remain a beautiful home to the people who have toiled for your success. Update: In my haste to make the August 9 midnight deadline (Singapore time), I forgot that I wrote this. A friend told me about a competition to write about what Home means. It turned out to be a mistake, because the competition was specifically about a place in Singapore that reminded you of home. Or something like that. In any case, the poem was written and here it is. My sincere apologies to Wilfred Owen, Henry Wadsworth Longfellow and the great Dylan Thomas for my embarrassing homage. Did I mention that I was never a Literature student? As she wiped the sweat off my brow. The anger that flashed in my father’s eyes. without my mother’s supporting hands. War is but a sweet sweet lie. from the rain that must fall. as I fade into that good night.